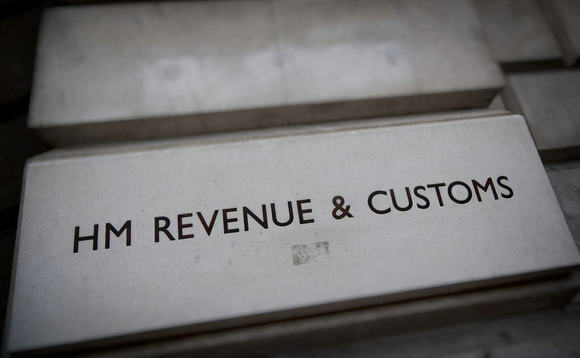 HM Revenue & Customs has issued a warning to organisations based or with links to the UK to assess their prevention procedures to make sure that there are no loopholes that will allow tax evasion. The timely reminder comes as HMRC is increasing its focus on tax evasion and "unacceptable" tax avoidance. On March 13, HMRC released two papers, No Safe Havens 2019 and Tackling tax avoidance, evasion, and other forms of non-compliance, outlining how HMRC intends to meet its goals of maximising revenues, preventing tax avoidance and tax evasion, and addressing offshore tax noncompliance. HMRC has stated that it intends to lead internationally by "championing international tax transparency" and to "close the tax gap," according to law firm Morgan Lewis. As HMRC is under pressure to deliver, cracks are starting to show. "HMRC is under increasing pressure to maximise tax revenues and accelerate the collection tax," said Richard Grimster, partner at Price Bailey. HMRC is under increasing pressure to maximise tax revenues and accelerate the collection tax"
Price Bailey, through requesting and analysing recent statistics, has revealed that the disputes between HMRC and the taxpayer that make it to a tribunal are "surging". "This has seen it adopt a more aggressive and intransigent approach in its dealings with taxpayers. The increase in first-tier tribunal cases shows that taxpayers are prepared to push back against demands made by HMRC [when] they feel they have been treated unfairly," he told Accountancy Age. "These figures make it clear that, despite declining staff numbers and resources, HMRC is much better equipped to challenge taxpayers than it has ever been," said Grimster. As scrutiny from HMRC grows, organisations should consider reviewing and updating these procedures, the law firm added. "HMRC acknowledged that it might not be reasonable for all organisations to have full prevention procedures in place immediately, and that some procedures may take time to roll out. Nevertheless, it did expect "rapid implementation," so it is prudent to assume that if an offence were committed now, prosecutors would expect procedures to be in place and adhered to," it said. The current rules allow the prosecution of a company or partnership for failing to prevent its employees and other "associated persons" from facilitating tax evasion in the UK and abroad. An estimated £11bn is lost to tax evasion each year.